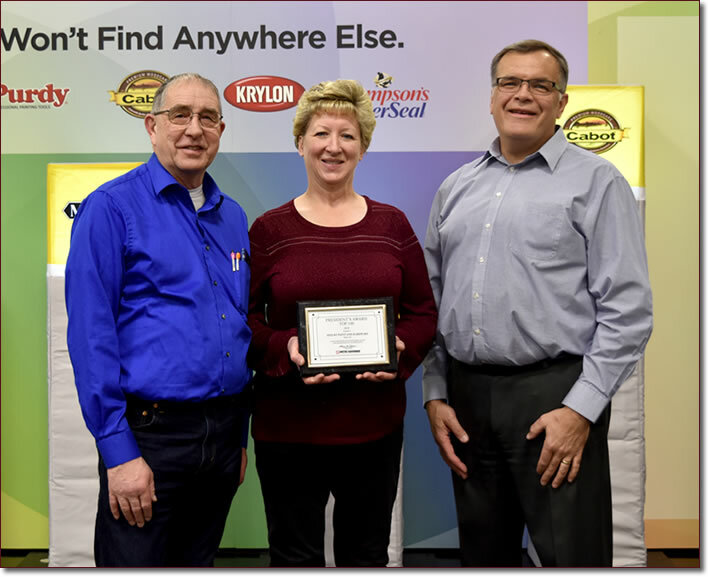 Shelby Paint & Hardware received the 2018 President's Paint Award at United Hardware Distributing Co.'s Spring and Summer Buying Market, held January 11th - 13th at the Minneapolis Convention Center. 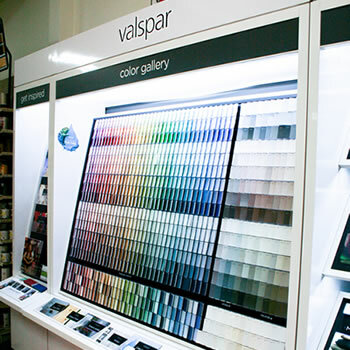 The President's Paint Award is given to the top 100 stores overall that excelled in paint sales and promotions during 2018. Kevin and Elaine Mitchell accepted the award from Steve Draeger, President and CEO. United Hardware Distributing Co., parent company of Hardware Hank & Trustworthy Hardware stores, is located in Plymouth, Minnesota. United Hardware is a wholesale distributor serving 1200 retailers throughout the upper midwest. We were very honored to receive this outstanding award. THANK YOU to our OUTSTANDING customers! Warmies contain flax seed. Heat them in the microwave for 1 minute, then boom, a snuggable huggable lovable Warmie. For all ages! And, they smell like French Lavender. Come check them out! 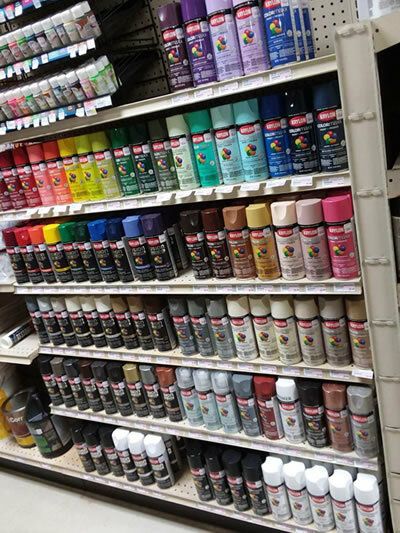 We have 91 more colors and/or sheen of spray paints! You can get our Krylon spray paint in either Colormaxx or Fusion. Fusion is ready for plastic, no prep! 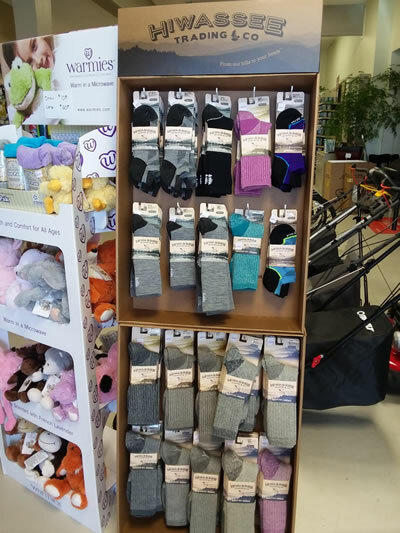 Have you tried Hiwassee Trading Company socks yet? Here’s your chance! Made in the USA, these socks are constructed of top quality materials. Ring spun cotton, Merino Wool, LYCRA spandex, and premium nylons and polyesters. Socks to Provide Years of Hardwearing Comfort, No Matter the Conditions! 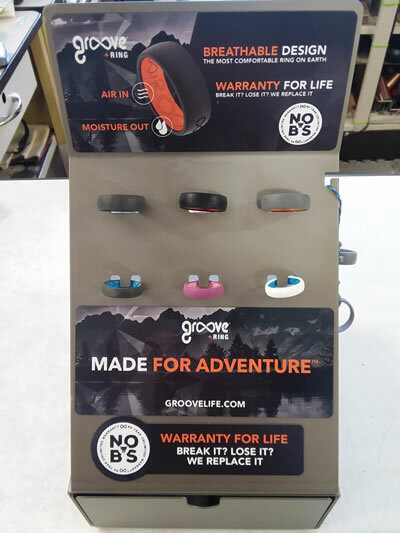 Psst.... Have you heard of Groove Rings?? 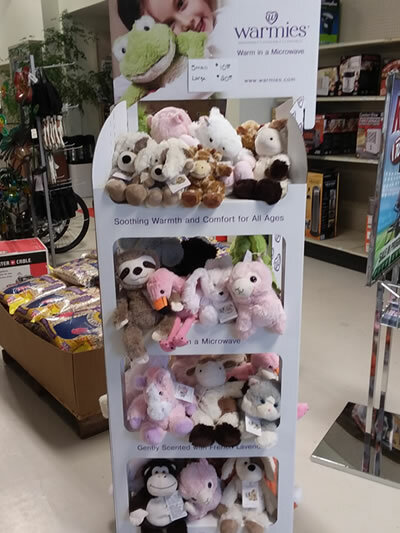 We have some of these in the store! Limited sizes right now.... but come check these things out! 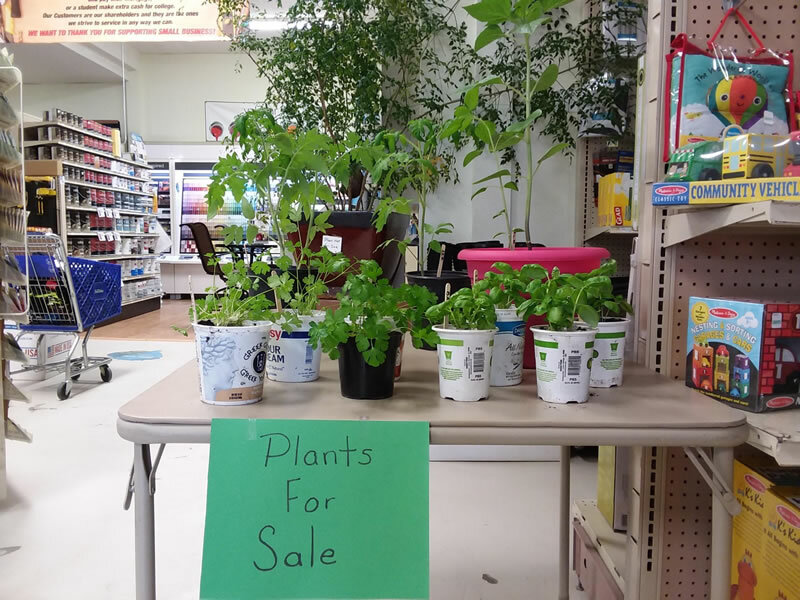 Our grandkids are growing plants and starting to offer them for sale. We have a few on hand at the store now - some parsley, cilantro, tomatoes, and a sunflower! On one of the upcoming weekends, the boys will be in the store with more. We will keep you posted! We have hundreds of colors to choose from. If there is a specific color you are in need of - We can match our colors to the shade you need. 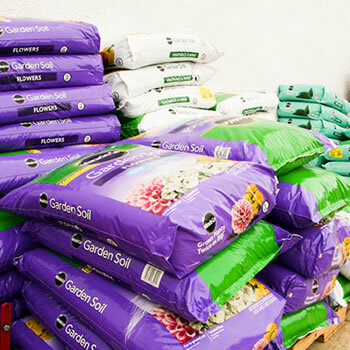 We have everything you need for your lawn and garden - from potting soil, pots, seeds and shovels to weed killer, solar lights and more! We are a licensed FFL Dealer. 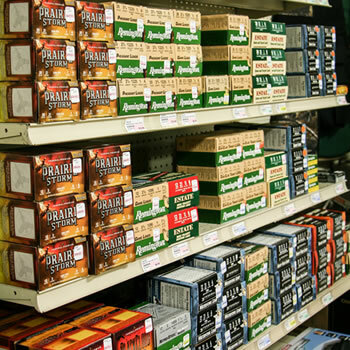 We have firearms and ammunition for sale. We also offer cleaning, storage, and shipping of firearms as well. Stop by the store to see our selection of Traeger Grills. We have several different models and carry all 8 flavors of wood pellets. We'd be happy to tell you more about these amazing grills!